No one knows Wood County real estate, title search and court records better than the people who are in the courthouse everyday working directly with local officials to bring you the kind of professional service only a local expert can.. Connect with Wood County Abstractors, Public Record Retrievers and Legal Service Professionals . You'll find Wood County Clerk, Wood County Appraisal District, abstractors, lawyers, county record retrievers, and real estate in Wood County Texas. 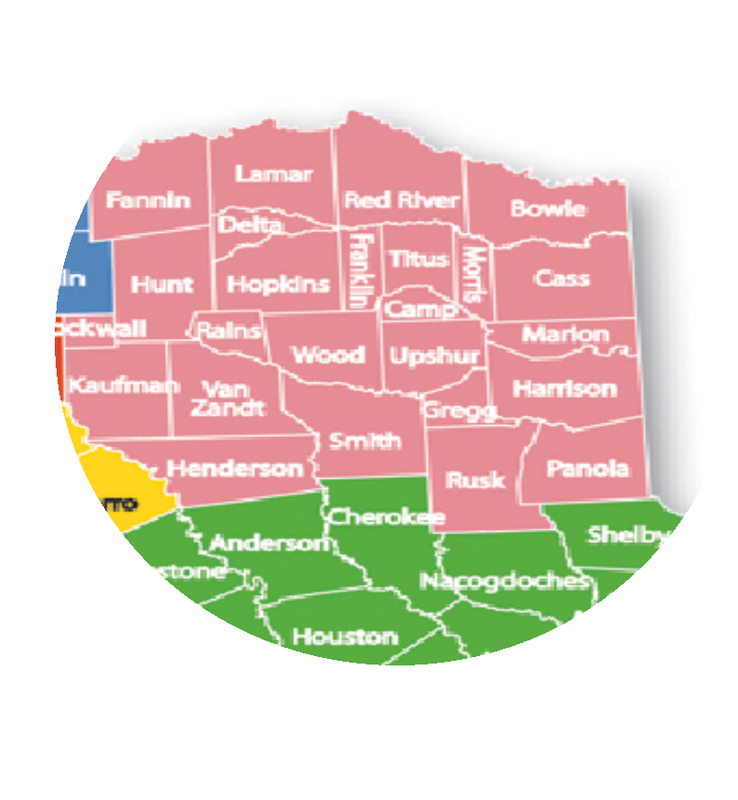 Cities and towns in Wood County include Alba, Hawkins, Mineola, Oak Grove, Quitman, Winnsboro and Yantis Texas. When law firms, lenders, energy production companies and national title companies need public record information that is accurate and official they rely on local abstractors, document retrievers and landman who physically inspect the Wood County records at the courthouse. Consult with top local lawyers who have the best understanding of legal procedures and judges in Wood County. Read these popular articles and find out how Wood ranks for seclusion, growth, foreclosures, investment and other issues.